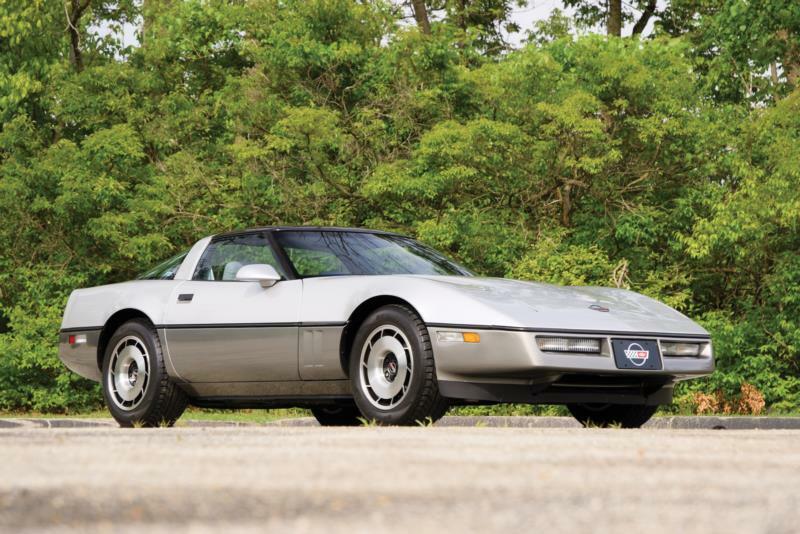 By the 1980s, Chevrolet's third-generation Corvette, known as the C3, was quite long in the tooth, with a design that dated back to 1968 and a chassis born with the C2 of 1963. The car bowed out in 1982, and because of development delays, there was no 1983 model. But by all accounts, it was worth the wait. 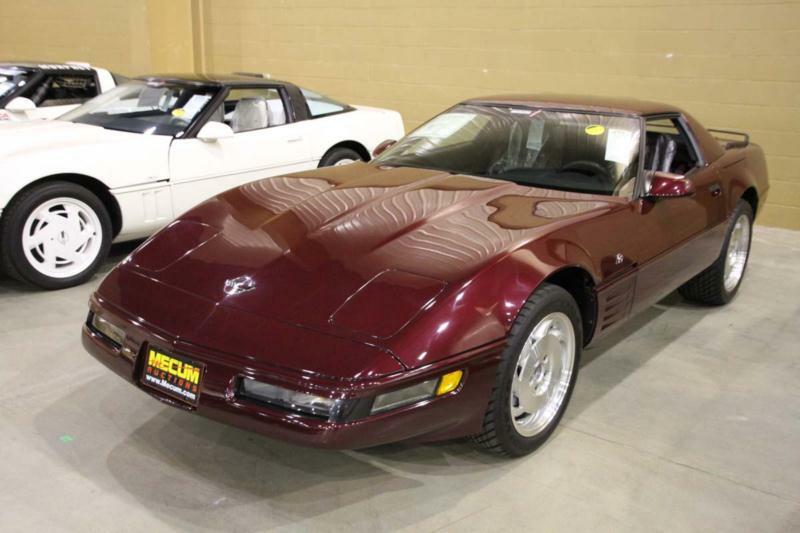 When the 1984 C4 debuted in March 1983, its completely redesigned body, chassis, and interior caused quite a stir. The new coupe had a dramatic, aerodynamic stance that spoke to its wind tunnel-tested design, and the inside featured completely electronic instrumentation with liquid crystal displays. After a long decline in the performance of its predecessor, the new Corvette placed an emphasis on performance and handling, and the results were sparkling, relatively speaking. The car featured Chevy's tried and true small-block 350-cid V-8 with Cross Fire Injection, which was essentially the only carryover from the 1982 model. To increase balance, the engine sat far back in the car, and it produced a modest 205 horsepower and 290 ft-lb of torque. It was mated to either a standard four-speed automatic or a trick "4+3" transmission—a four-speed manual with overdrives in the top three gears, which increased fuel economy. Plastic transverse leaf springs, unequal length upper and lower A-arms, and an anti-roll bar suspended the C4 up front, while the rear substituted trailing arms for A-arms in the setup. Four-wheel disc brakes with aluminum calipers were standard. The Corvette was good for a 0 to 60 mph sprint in seven seconds. For 1985, Chevy upgraded the C4's powerplant with an all-new 350—the L98. The engine featured tuned port injection by Bosch and power increased to 230 hp, with torque now up to a stout 330 ft-lb. Fuel efficiency increased by more than 10%. To combat a harsh ride, spring rates were softened, even on the Z51 performance package. With these new mechanicals in place, the Corvette easily competed with offerings from home and abroad, and it topped out at 150 mph, making it the fastest American production car. Chevrolet made big news with the Corvette in 1986 with the introduction of a convertible model—the first since 1975. All were sold as Indy 500 Pace Car Replicas. New aluminum heads added 5 hp to Corvettes built late in the production cycle. Anti-lock braking became standard on all Corvettes, as did high-mount center brake lights, in accordance with federal safety regulations. A run of 50 "Malcolm Konner Special Edition" coupes honored a New Jersey dealer and included special two-tone paint. In 1987, power increased again, now up to 240 hp. A new Z52 Sport Handling Package covered the middle ground between a stock Corvette and the aggressive Z51 Performance Handling Package. 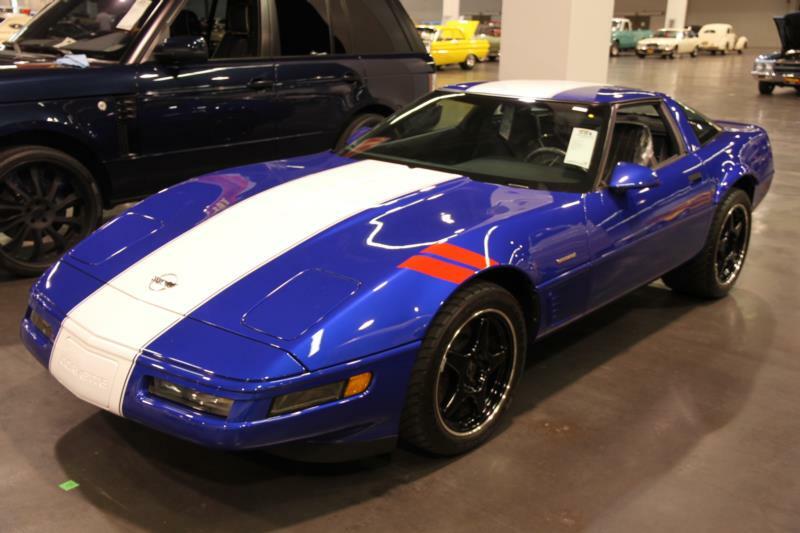 This was also the first year of Callaway Corvette production, which was a dealer option (B2K) that called for assembled cars to be shipped from the Bowling Green, Kentucky, Corvette plant to Callaway Engineering in Connecticut. The twin-turbocharged cars were rated at 345 hp and 465 ft-lb of torque. For 1988, a 35th Anniversary Edition package was available on select coupes, with special two-tone exterior paint and special interior. Also, 56 coupes were built as street-legal race cars for the SCCA Corvette Challenge series, which also carried over to 1989. All 1988 Corvettes received dual-piston front brakes, and coupes fitted with a 3.07:1 rear axle were rated at 245 hp rather than 240 hp. Power ratings for the B2K Callaway cars increased to 382 hp and 562 ft-lb of torque. A new no-cost optional six-speed ZF manual transmission replaced the previous four-speed unit in 1989. In 1990, Chevy introduced the most potent production C4—the ZR-1. Its LT5 engine was still a small-block 350 V-8, but it was a Lotus-designed, 32-valve aluminum unit with four overhead cams and built by Mercury Marine. It produced 375 hp to the stock L98's now-245 hp (250 with the special rear axle). Available as a coupe only, the ZR-1 included special body panels and Z-rated Goodyear tires. Elsewhere, analog gauges returned to the Corvette dash in the form of the tachometer and secondary gauges, and a driver's side airbag was added. A rear end restyle for 1991 brought all Corvettes in line with the looks of the ZR-1. Front ends were also restyled across the lineup. A Z07 package added selective ride control to the Z51 Performance Handling Package, and this was the final year for B2K Callaway twin-turbo conversions. A new base engine debuted in 1992. The LT1 small-block 350 cid V-8 produced 300 hp and 330 ft-lb of torque. Traction control became standard across the board. For 1993, a 40th Anniversary Package was optional on all Corvettes. It featured special exterior paint and matching leather seats. The ZR-1 saw a hefty power bump up to 405 hp, and all Corvettes included a passive keyless entry transmitter, which locked and unlocked the doors via driver proximity. 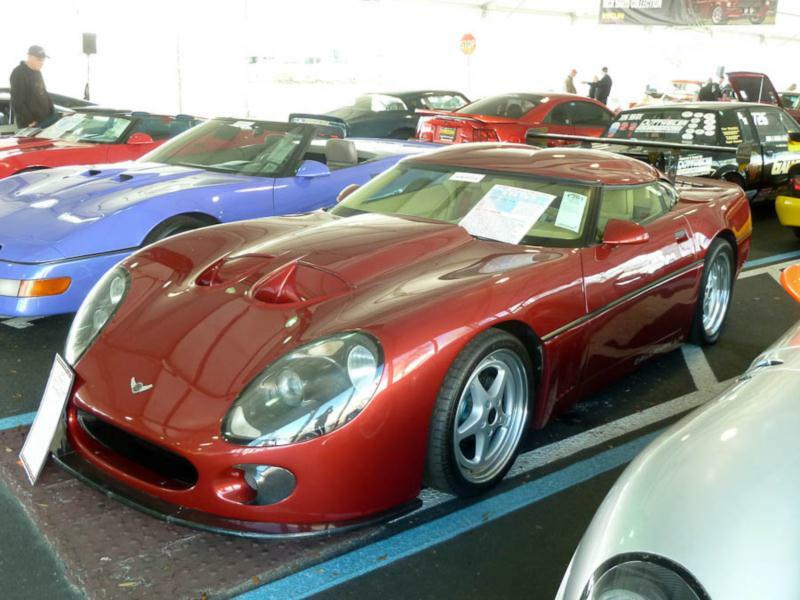 The Corvettes of 1994 received mostly superficial changes, with leather seating becoming standard with no cloth option. Also standard was a passenger side airbag, and the rear window in convertibles changed from plastic to glass. 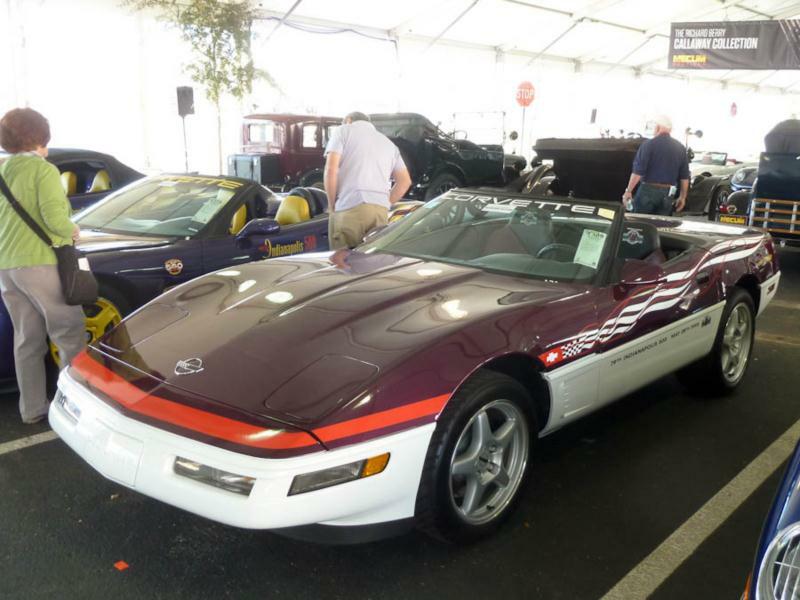 Slight exterior changes distinguished the 1995 Corvettes, and the car once again paced the Indy 500, with just over 500 Pace Car Replica convertibles produced. The larger brakes, which had been part of Z07 and Z51 performance packages, were now standard on all Corvettes. This was the final year of ZR-1 production. 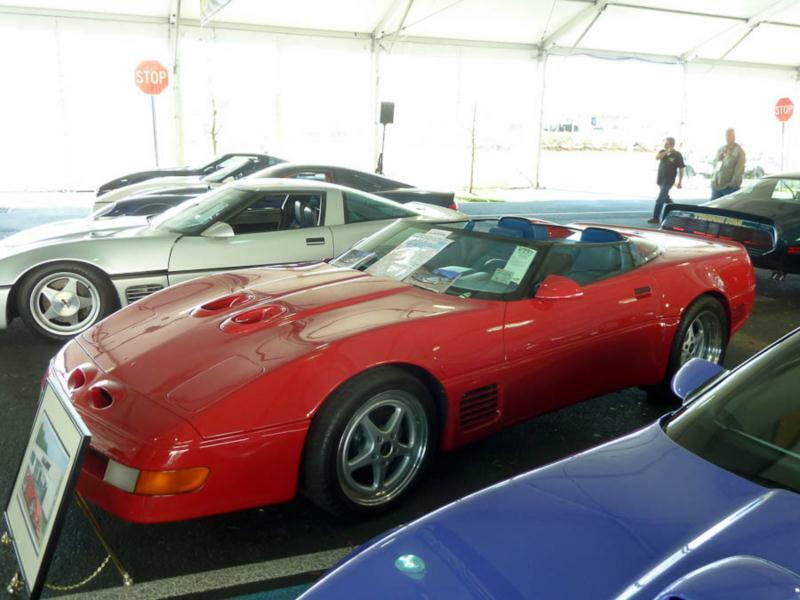 For 1996, the C4 Corvette's final year of production, Chevy introduced an optional engine. Rated at 330 hp, the LT4 350-cid V-8 featured higher compression, a new aluminum head design, and a higher redline. They were only available on cars equipped with the six-speed manual. 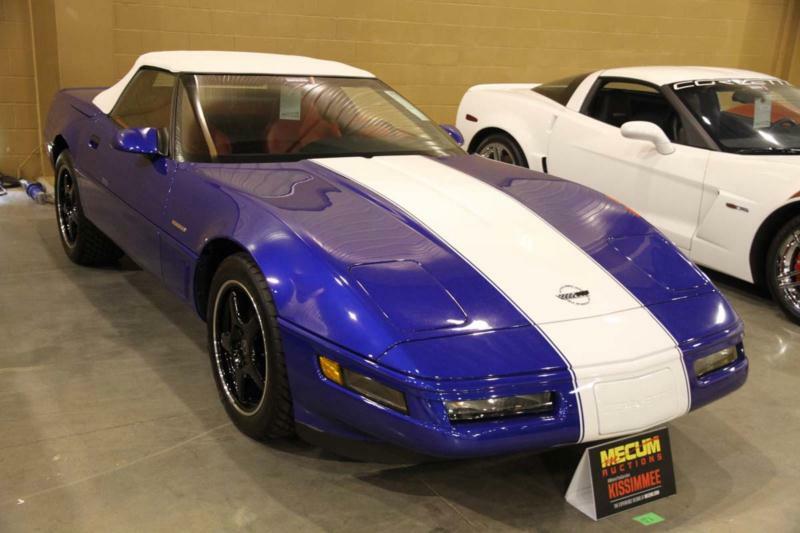 A special Grand Sport Package for both coupes and convertibles included the LT4, as well as unique blue exterior paint with a white center stripe and black ZR-1-style wheels. 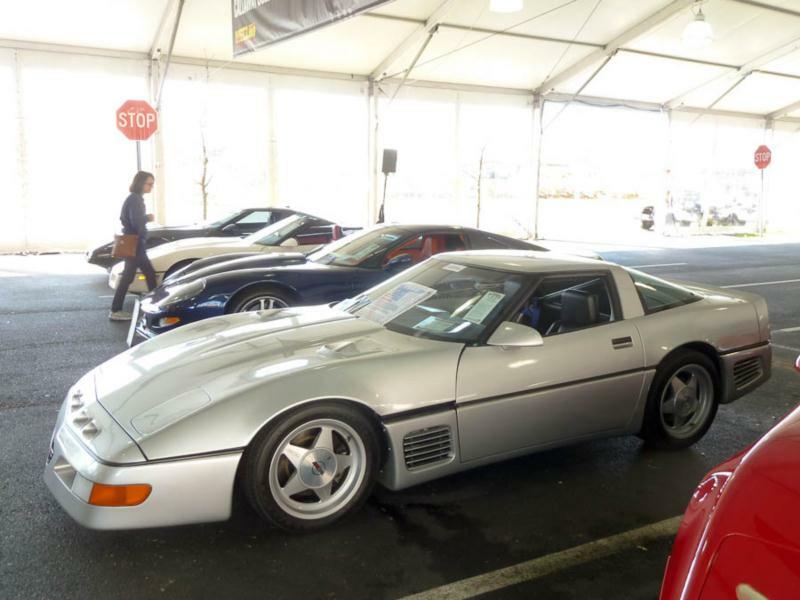 By the time the last C4 rolled off the assembly line in Bowling Green, more than 350,000 Corvettes had been produced. And even in base trim, throughout its run the C4 never wavered in its mission to return world-class performance to America's sports car.